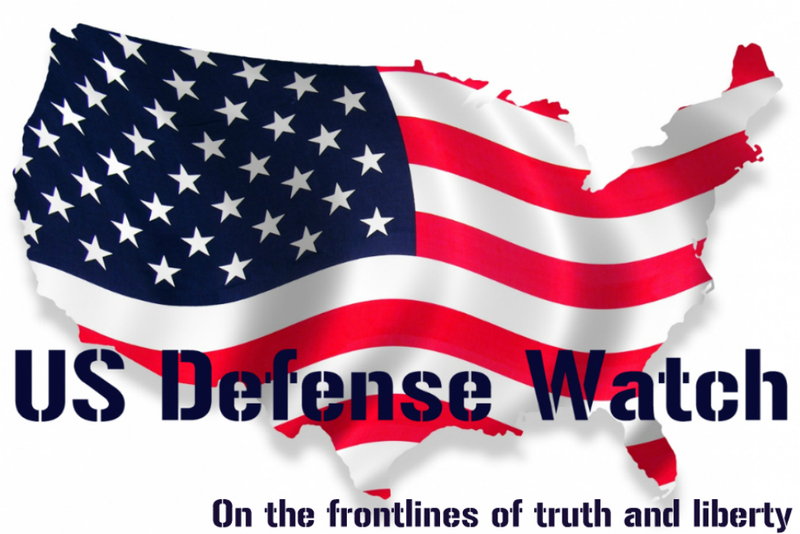 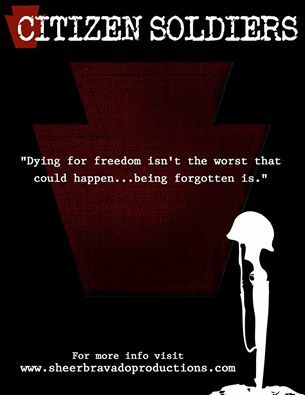 Nathan Leal on Hagmann and Hagmann last night to discuss Operation Jade Helm 15. 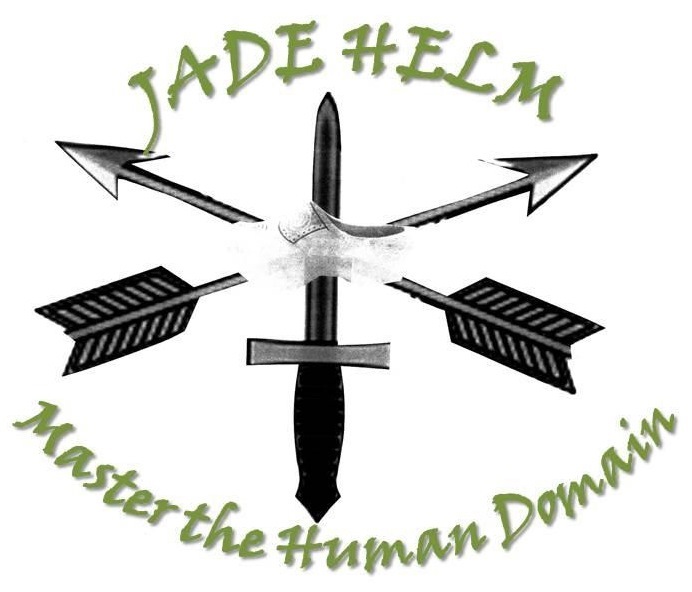 Among many topics, Leal discusses the exercise’s bizarre motto, Jade Helm 15 – Master the Human Domain and compares it to the noble Special Forces motto, De Oppresso Liber, to Liberate the Oppressed. Leal also discusses the disturbing fact that the shoe on the Jade Helm logo is a clog and it matches what concentration camp inmates wore in WWII. 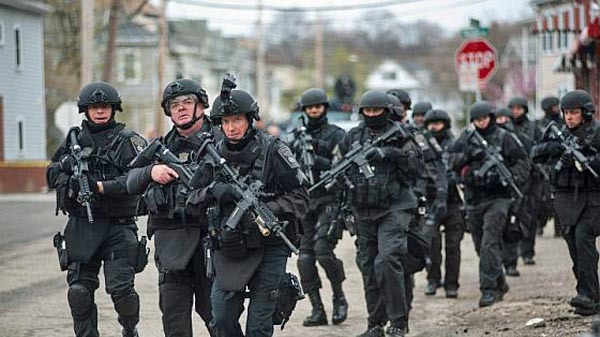 The more you dig, the more questions remain about Operation Jade Helm 15.